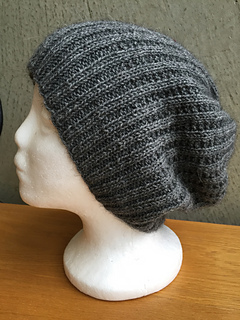 The Madcap Beanie is the perfect unisex beanie. 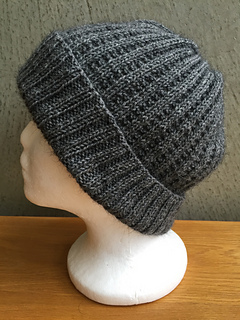 It can be worn as a slouch, or with the brim folded over for a more fitted look. 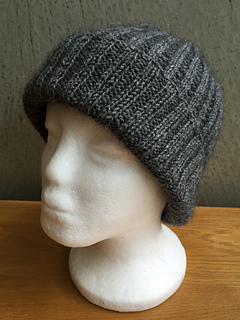 Designed with a picky man in mind, this beanie can be as understated or as wild as you want - pick your yarn based on your recipient and let the pattern do the rest of the work. 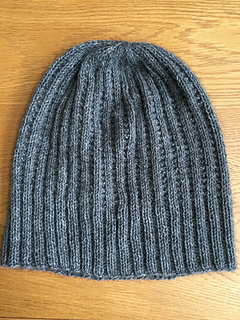 A simple pattern built from knit and purl stitches, it knits up quickly and is a great project if you want to be able to pick it up and put it down at a moments notice but still want more than a ‘vanilla’ beanie. 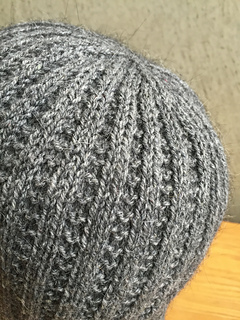 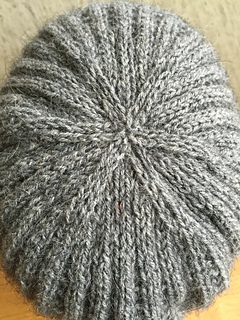 If you’ve never knit a hat before, but you’re comfortable working in the round, then you’ve got the skills you need for this pattern.